Come and enjoy an amazing day's sport at the iconic Dorney Lake, watch top class para-triathaletes compete in the British Championships and give Triathalon a try yourself! Rio Gold Olympic medalist Andy Lewis MBE will be competing along with a number of other top athletes. Download the poster here and spread the word! Volunteers needed too!! All proceeds go to Arctic One's Forward Motion Grant System which supports disabled Individuals, Clubs and Groups to enable them to pursue their sport. To date, 110 grants have been allocated, involving 23 different sports including Triathlon, Swimming, Cycling and Running. Not up to the rigours of extreme sport? Your help with car parking, registering athletes and marshalling the course would be hugely appreciated - this is a BIG event! All volunteers are given a full briefing and also refreshments to sustain them throughout their shift. All you need is a chair for quieter moments, sunscreen and a hat! It really is an incredibly rewarding job. 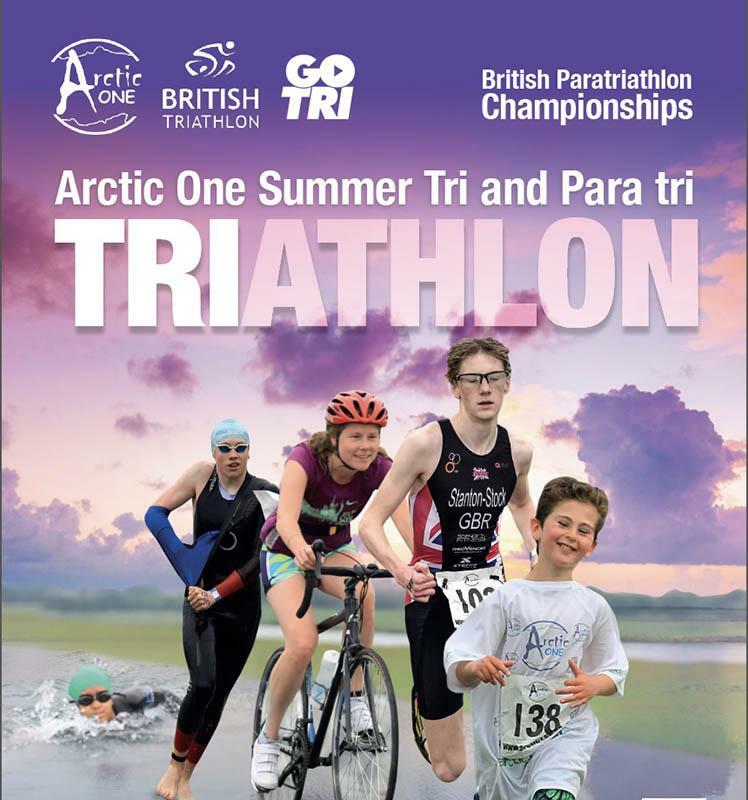 PS News is just coming in that one volunteer from the last Arctic One event was so inspired, she is preparing for her first Triathlon to raise monies for their Forward Motion grants – further news to follow!